At the recent Laser and Cosmetic Medicine Conference in the Hunter Valley (yes, I know, tough isn’t it?) I happened upon a nifty little device called Agnes. Agnes seemed to solve a few problems, without surgery, that Nigel and I are often asked about. Double chins, eye bags, wrinkles and recurrent acne lesions. Using 1-3 insulated needles to introduce radio frequency into the area. Depending on the target it can destroy the fat cells, dry up overactive sebaceous glands or promote collagen and tighten. All in 15 minutes. Is variable. You need local anaesthetic, in most cases via an injection. This itself can produce swelling and bruises. Agnes treatments can cause bruising and swelling with the worst of it over usually in 3-10 days depending on the intensity of the treatment. 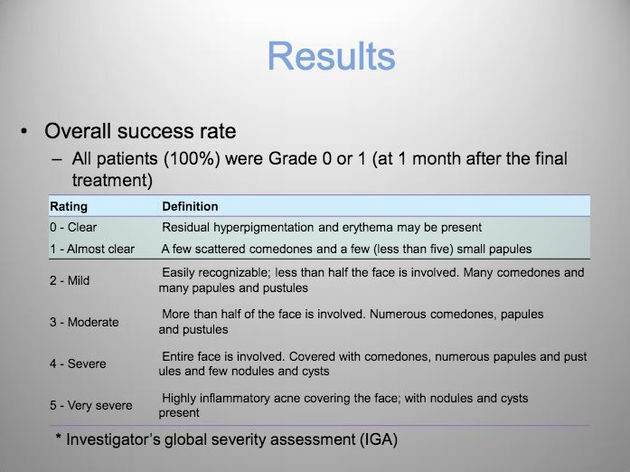 Usually 3 treatments are optimal but improvement is seen after 1. 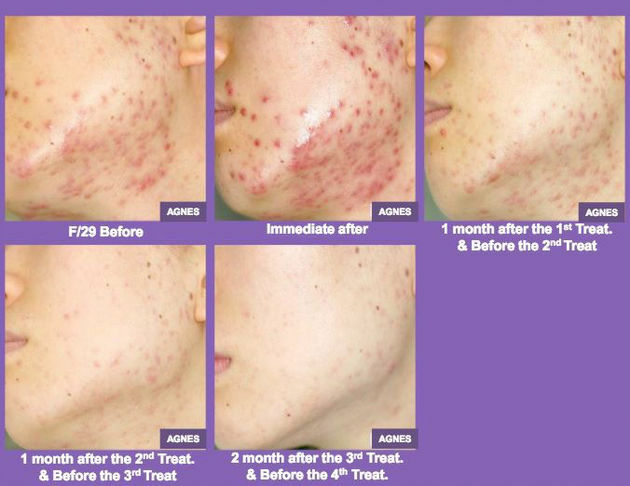 Treatments are spaced 2-6 months apart according to the issue treated.